Beside this pier the shore is dotted with boats and the shoreline with vendors. I asked the driver where I could buy capiz frames, lamps, etc. 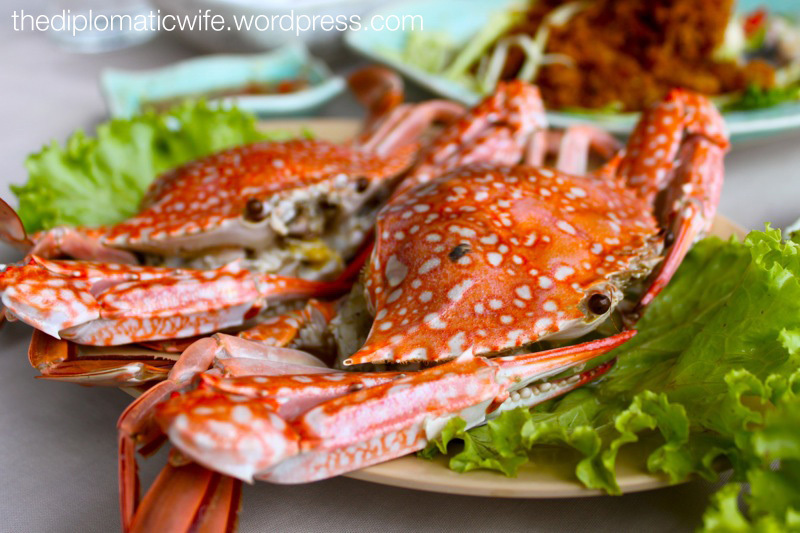 I didn't know how to explain what capiz was to him so I . . .
"The crab that walks too far falls into the pot." - Haitian Proverb Coming from a province near the sea and enjoying freshly caught seafood my entire life, I am what you call a seafood snob. I'd . 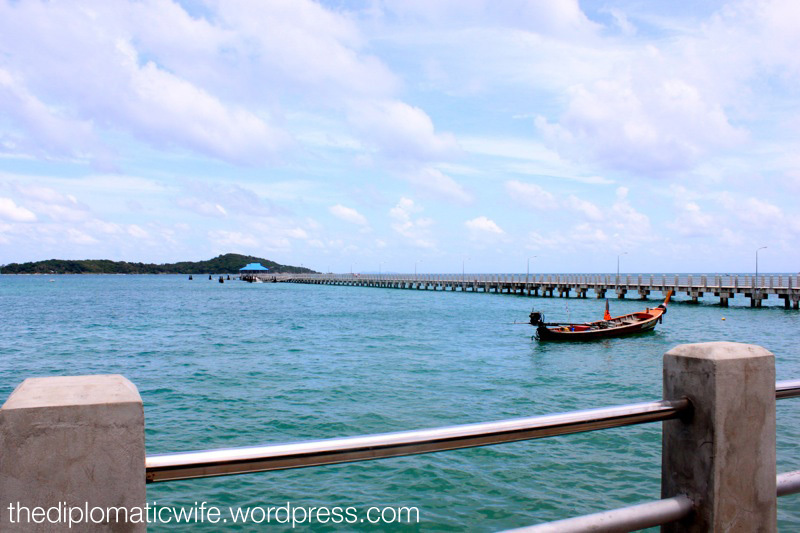 . .
PHUKET TRAVEL DIARIES: Whatchadoin in Wat Chalong? 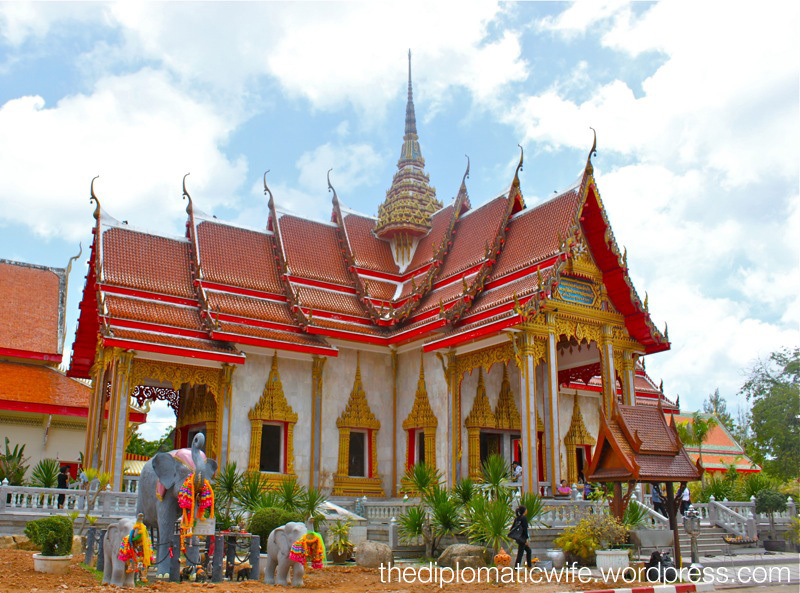 According to our research, among the 29 Buddhist temples or Wats in Phuket, the Wat Chalong or Chalong Temple is the most important, the biggest and most ornate one. So we made sure to see it during . . .
On my list of Must Do's in Phuket is to buy lots and lots of cashews. 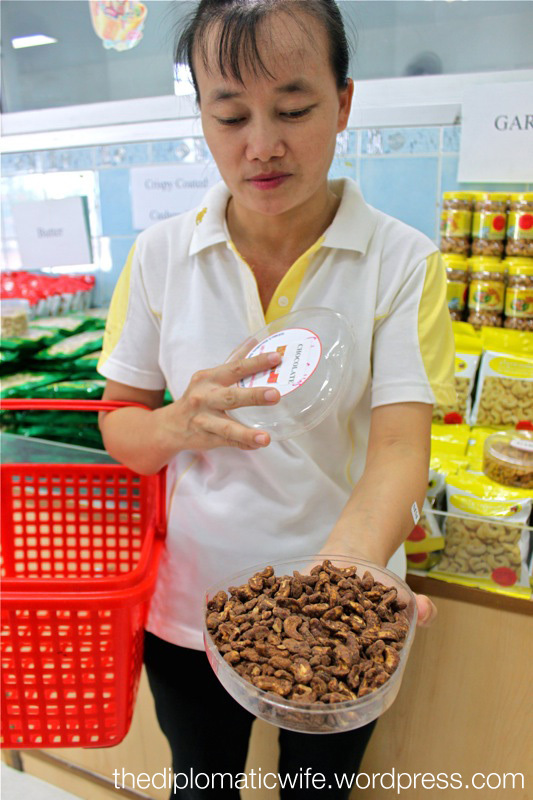 Cashews are a famous local product of Phuket. I use them for making banana bread and pukkolla, instead of walnuts. Check out the . 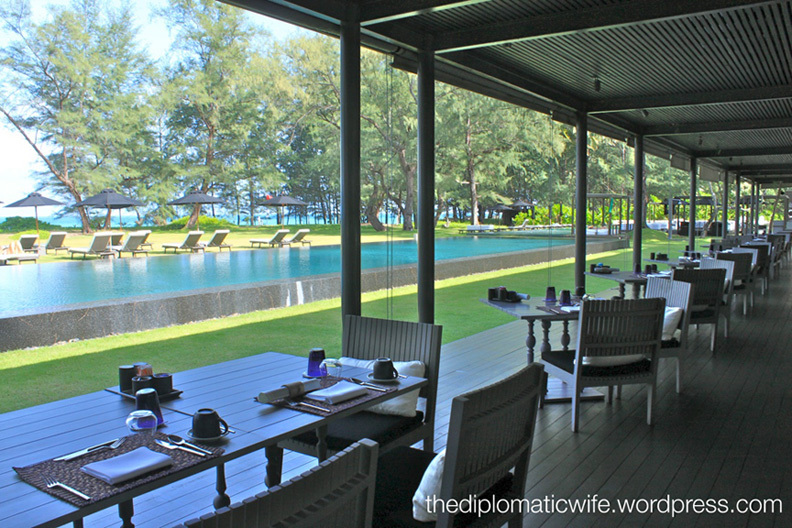 . .
PHUKET TRAVEL DIARIES: Ah… this is the life! 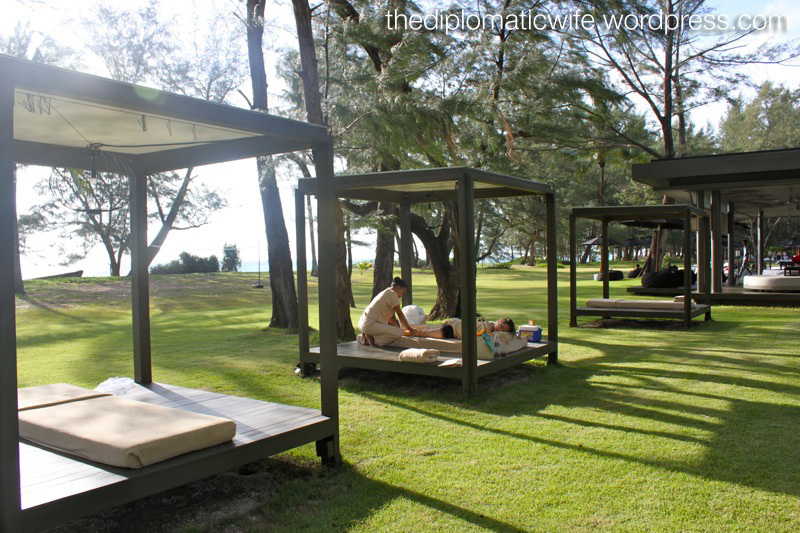 As part of my To-Do list in Phuket, I wanted to get a Thai massage by the beach. The thai are well known for this and there's cheap place in Manila that offers Thai massaige (Ton-ton's I lurv you!). . . .
Day 2: We woke up to another amazing, sunny day (despite the forecast of clouds and rainshowers..Yay!) and headed off to breakfast at Sala Restaurant. We weren't expecting much because it was not . 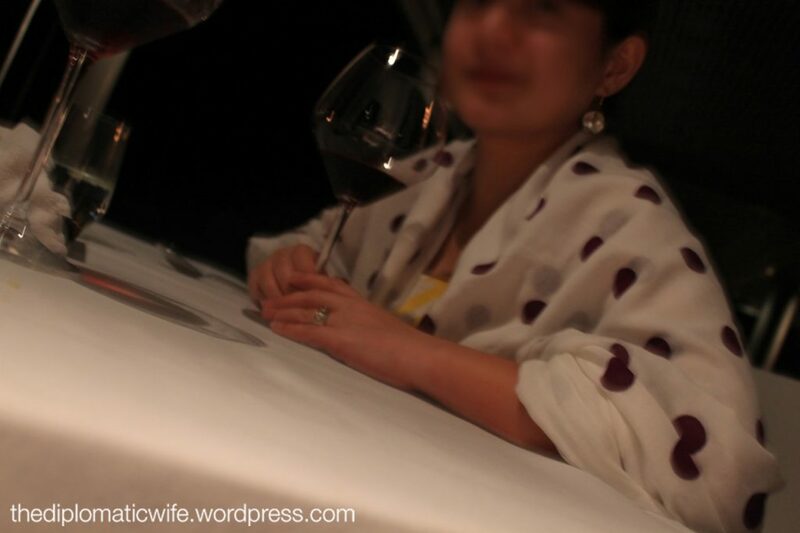 . .
Aside from food and wine, how else were we spoiled during our nights at Sala? . 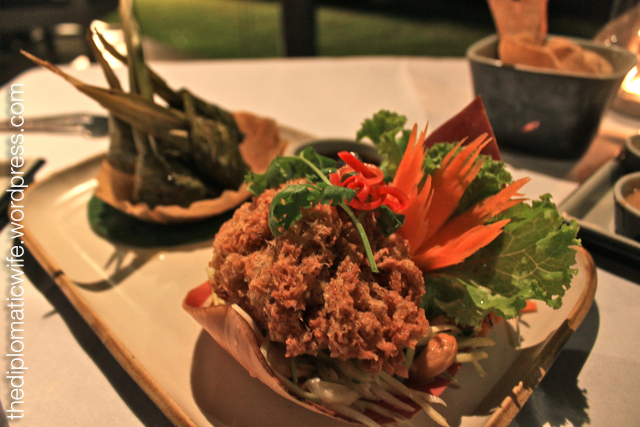 . .
For dinner we decided to check out the Sala Restaurant, a recipient of the Wine Spectator Award of Excellence 2010. According to the itinerary of activities thoughtfully left in our room, the . 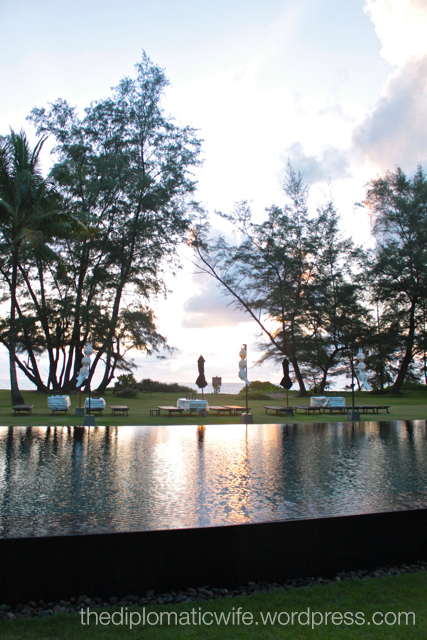 . .
After getting settled in our room and resting for a bit, we wandered around the resort, checking out the amenities and enjoying the sunset. I got to take some amazing photos! . . .